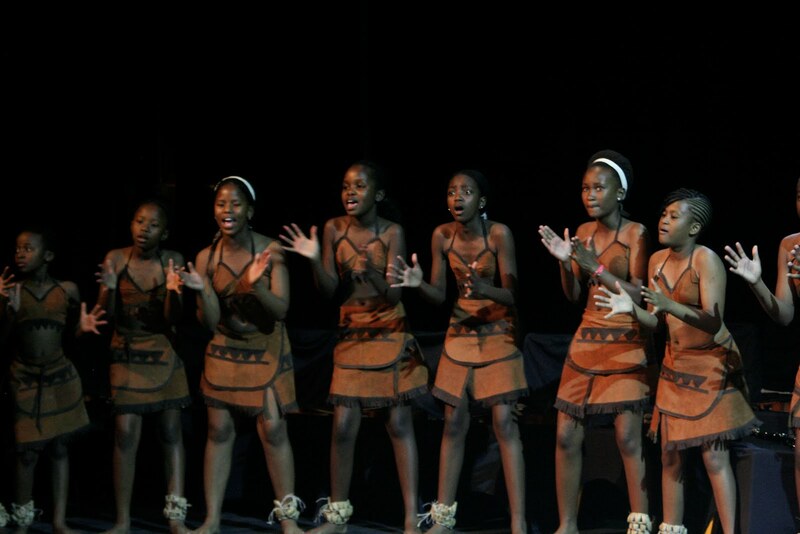 The word Maitisong is a Setswana word meaning place of (evening) entertainment. The Maitisong auditorium is a small theatre with just over 400 seats in a raked auditorium. It is built on the school grounds of Maru a Pula Secondary School (go MAP!) and serves as that private school’s morning assembly hall and a space for the students’ drama productions and variety shows. Beyond that the space is used for community theatre, professional dance companies, music shows, as well as any and all expressions of art. Besides being Maitisong’s 25th anniversary 2012 is also MAP’s 40th. Over its quarter of a century the venue has had 3 directors David Slater, Gao Lemmenyane and Rosalyn (Ros) Beukes. Their duties range from facilitating, promoting, managing performance and visual arts to producing and directing productions. A wide variety of events from international classical presentations to stagings of The princess and the pea take place over the course of the year. 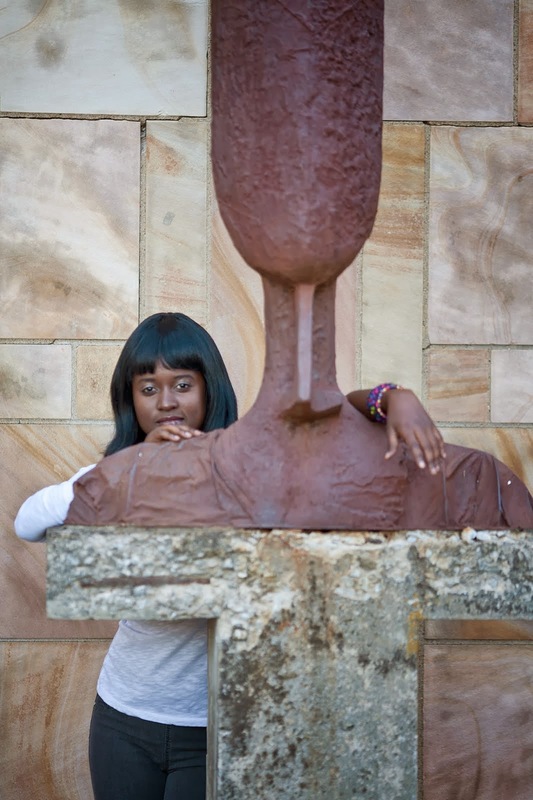 When we (the Exoduslive poets) used to host monthly poetry sessions, we called Maitisong home for a number of years. Besides externally coordinated festivals, Maitisong directly curates a few annual events such as The President’s Concert (all proceeds to charity), The Maitisong Festival (initially a musically focused fest that grew its repertoire to include dance, theatre, poetry etc spread all over the city on weekends for a whole month) and the Harmony Festival (inviting the foreign missions and individuals to showcase cultural expression under one roof). I spoke to Ros from Maitisong over a plate of delicious chicken and avo wrap with a crispy salad courtesy of the newly opened resident café – The Bean Bag. I ask if she is happy with the state of the arts in Botswana and Ros says she is extremely optimistic. She points out that she has seen positive developments over the years. On the whole artists are exhibiting much more discipline, quality of productions from plots to props is increasing and the variety of acts being staged is broadening beyond just theatre and traditional dance to include other forms and cross-genre collaborations. I bring up the lack of private sector support or really any kind of steady funding - Botswana has no arts council, no lottery funded projects and CSI is not mandatory for companies doing business here. Ros points out that when she speaks to the private sector she is representing not only herself but a space they are familiar with and accepts that perhaps that allows her more room to maneuver than an individual director or solo vocalist trying to access the same funds. We speak about challenges and she and I agree the challenges are there, but that artists are also brilliant at making excuses and complaining often at the expense of exploring alternatives such as starting small and out of pocket. A number of promising artists have given up as they say they lack support and there isn’t nearly enough crewing and ‘paying it forward’ going on between artists. There isn’t as much of an arts community as there easily could be in a small city where everyone knows everyone else, instead of ‘I’ll film your show if your poets open for my band next week’ artists rarely engage in discourse beyond echoing the lack of support. Ros reiterates that Maitisong has always been open to partnerships with promoters and organizers. The truth of the matter is as a physical space with infrastructural demands and full time staff they need to generate income in order to survive, but they are also cognizant of the financial constraints facing local artists. 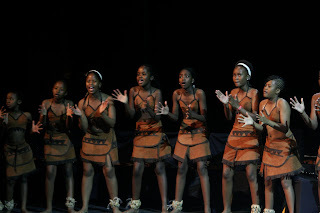 Different directors over the years have created opportunities to accommodate or engage the cultural community in various ways which how groups such as the Gaborone Choral Society were formed and the Maitisong festival was initiated and is in part why Maitisong exists at all.